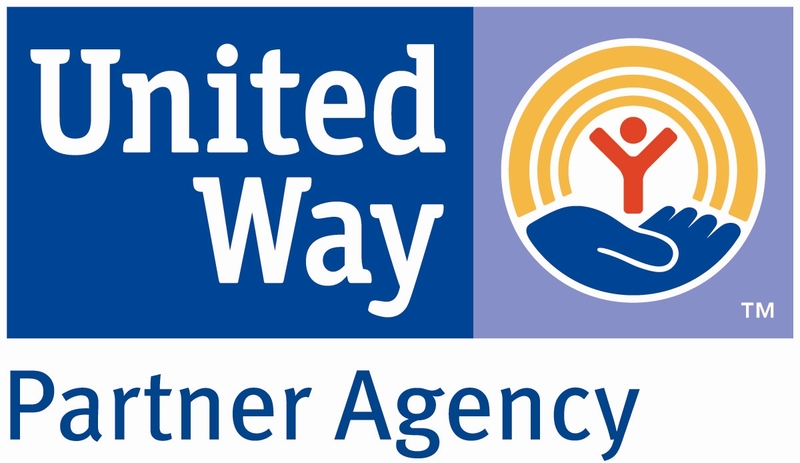 The workplace campaign is the backbone of United Way’s fundraising. 75% of our funds come through payroll deduction at workplace campaigns. We visit with businesses of all sizes and in all industries: manufacturing, hospitals, public schools, retail, banks, professional associations, etc. 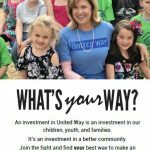 We want every employee to have an opportunity to participate in a United Way campaign no matter their job type or their income. Workplace campaigns make giving easy for the donor, and setting up a workplace campaign is easy for the employer too. 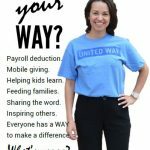 We can work with your payroll department to make it as easy as possible for your employees give to United Way. 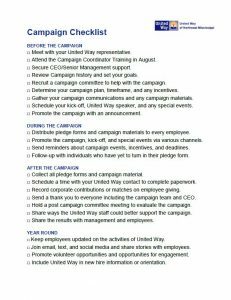 For more information about workplace campaigns, contact Campaign Directors Russ Wilson or Mike Mitchell at russ@unitedwaynems.org or mike@unitedwaynems.org or 662-841-9133. We are so excited to welcome you to the United Way campaign team. 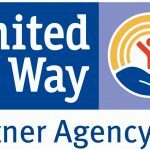 Below you will find materials to help you energize your team, engage and inspire your coworkers, ask everyone to give, and show thanks for the generosity that keeps United Way, and our community, strong. 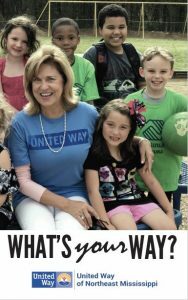 Get a printed copy of the Campaign Guide from your United Way of Northeast Mississippi staff contact, or click here to download a copy. 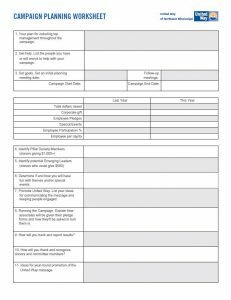 This guide will help Employee Campaign Coordinators plan their campaign from start to finish. Click here to complete the online ECC Training Guide or click here to download the guide as a PowerPoint presentation. 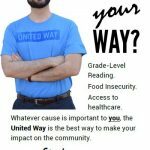 Click the images below to download this year’s theme graphics, United Way logos, and campaign posters. Know Your Why – Michael Jr.
Get more campaign resources at the United Way Worldwide website.